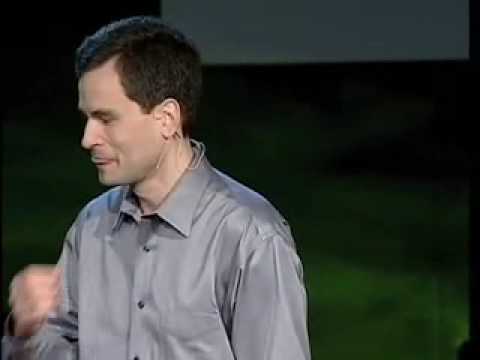 David Pogue is known for his personal tech column in the New York Times and as a tech correspondent for CBS News. He has quite a few books under his belt under the “…For Dummies” brand. David Pogue takes aim at technology's worst interface-design offenders, and provides encouraging examples of products that get it right. To funny things up, he bursts into song.